The above list is not exhaustive, but it gets a point across that Chrome OS is becoming an universal device that gives users many options. 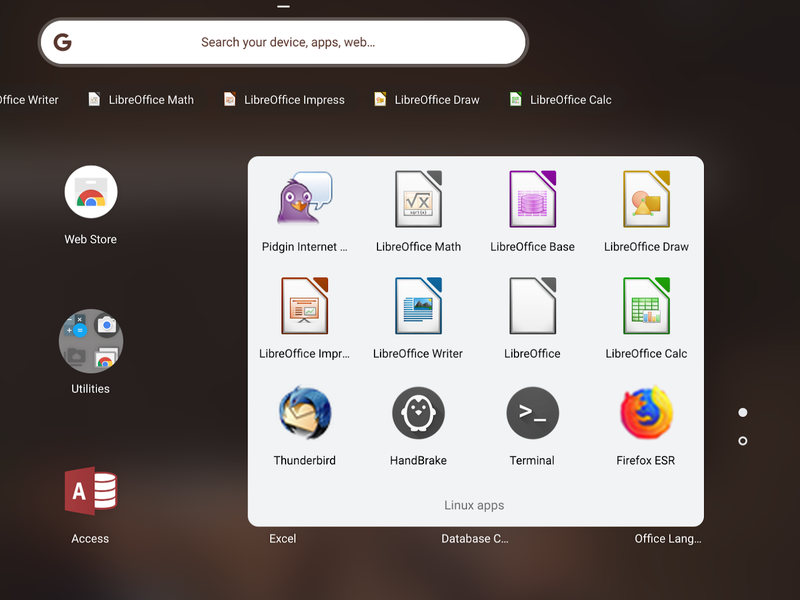 You're probably reading this for the bread and butter of installing Libre Office. I'll get to that now, but first, I do want to note that if you prefer Open Office you can follow these steps outlined here. It's a little more work to get it installed. Ok, so let's get Libre Office installed! 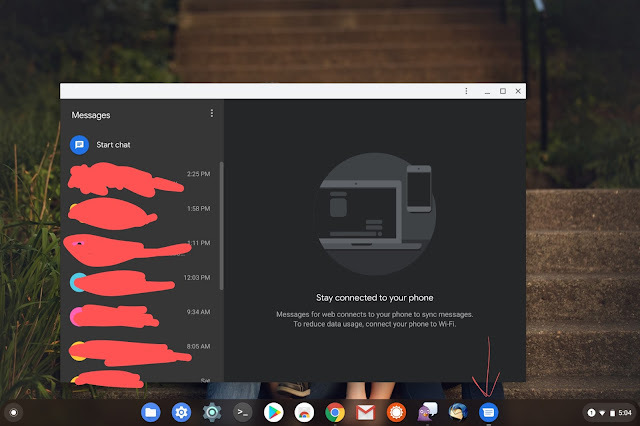 First, you'll have to turn on the Linux option in your Chrome OS settings. Don't know how or don't know if your Chrome OS device doesn't support Crostini? Take a moment to find out! After a second or two, you will be prompted with entering either Y/N. Press Y for yes then hit your enter key. After saying yes to continue, This will take about 5 minutes or less to fully install Libre Office (at least it did for on my Pixelbook so just keep that in mind). When it is fully installed open the "launcher" and look for your new Libre Office apps! I store all of mine in its own Linux Apps folder so yours could differ in placement.